Do You Have Crunchy Knees? 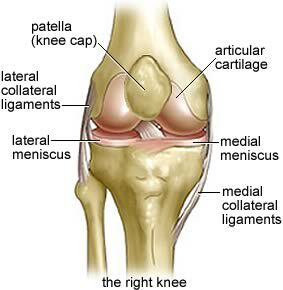 “Crunchy knees” is the popping and crackling sound from inside the knee joint. If you want to get a little more technical, you can call it crepitus. Knee crepitus is a noise or vibration during knee movement. You can get crepitus from a cartilage tear, arthritis, joint degeneration, scarred bursa, or adhered joint capsule. Now, pain inside your knee joint is a bad thing, but if you have crunchy knees and no pain, crepitus isn’t that big of a deal. Still, there a few things you can do to get rid of some of that crunching. 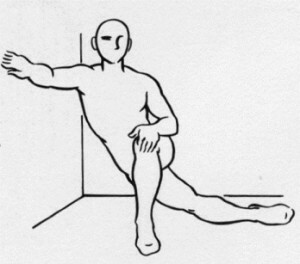 You also need to loosen up the outside of your legs (lateral side) to keep your IT band and vastus lateralis from pulling your kneecap out of alignment. Again, stretching and foam rolling are what you should be doing. Now the biggie: Strengthening your hips. Whenever there is a problem in one of your joints, you need to look at the joint above and below it for issues. If your hips are weak, they will not be able to keep your femur in alignment, which will result in knee issues. Things like fire hydrants, hip circles, lateral band walks, etc. 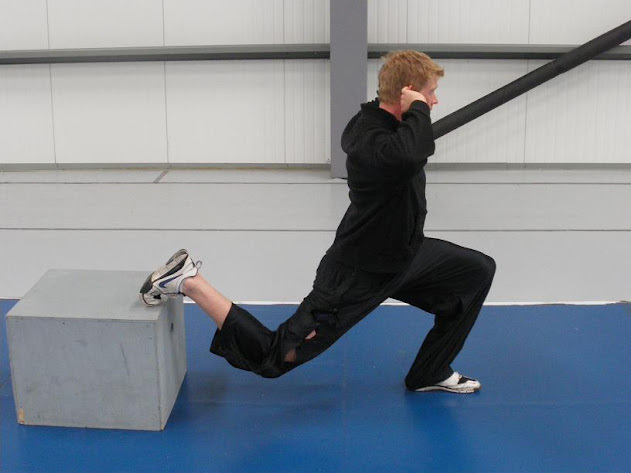 are great for strengthening your hips, but once you have that taken care of, you need to develop coordinated strength through your whole leg. The way to do this is through exercises like lunges, split squats, pistol squats, and 1-leg deadlifts. The Take Home Message is: You need to fix your whole leg to fix your knees. Most of the above can be done at home and don’t require anything more than a tennis ball or foam roller.